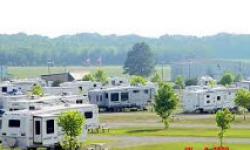 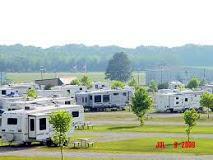 River Town Campground in Vicksburg, Mississippi, spread over 17 acres of lush grounds, is a modern RV Resort with 108 spacious hookup sites and Campgrounds with 40 camping sites. 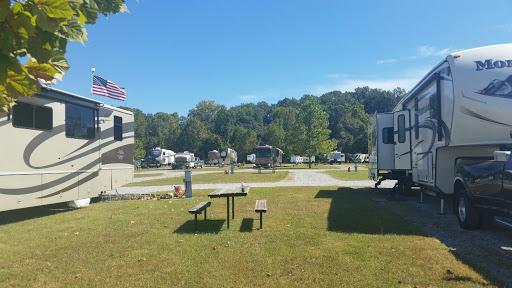 Facilities at our RV Resort and Campgrounds include laundry facilities, commercial kitchen, a large bathhouse, free wifi, playground, a clubhouse, recreational hall and many other facilities that will ensure your stay with us is relaxed, enjoyable and memorable. 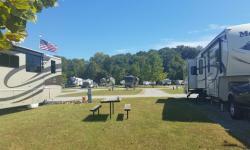 Travel clubs are always welcome at River Town Campground, and we have excellent group meeting facilities that include the use of a full kitchen, at affordable rates.